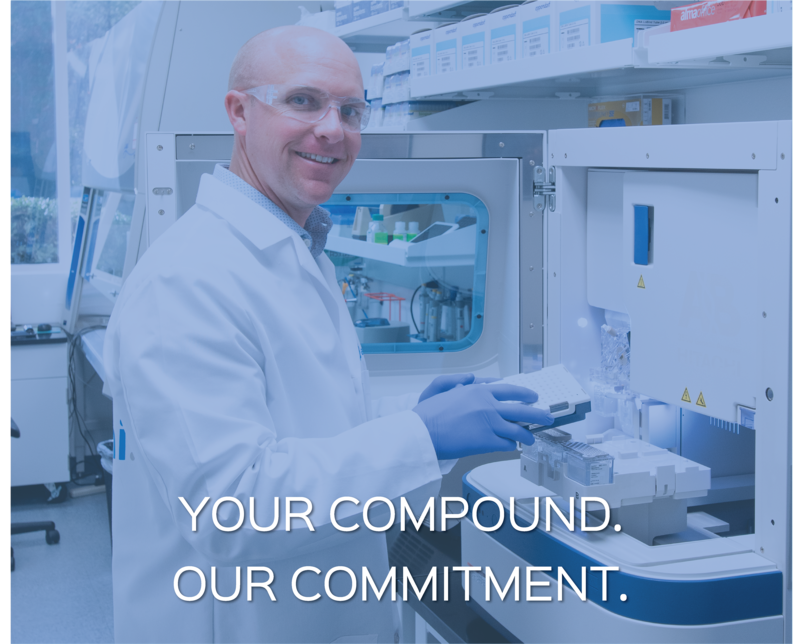 Specialized to manufacture oral solid dosage forms, Alcami’s Wilmington, North Carolina site supports preclinical production through commercial launch and supply. 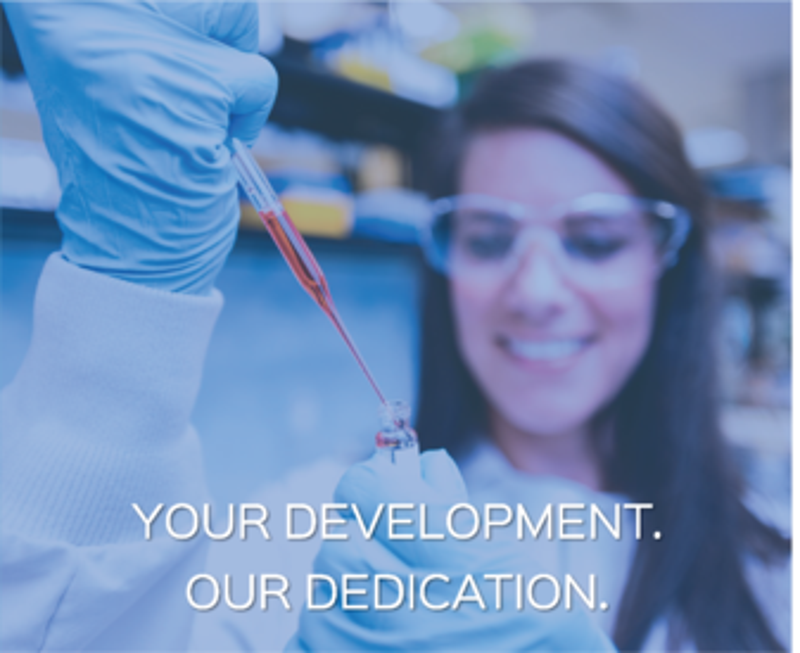 Our cGMP manufacturing technologies are arranged in flexible suites to support advanced and complex projects. 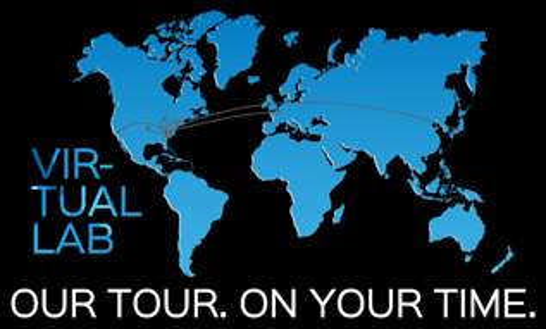 Are you ready for Serialization and Track & Trace requirements? 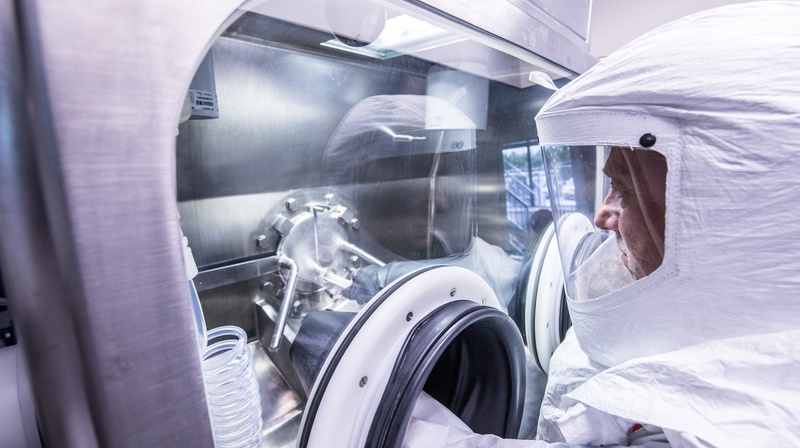 Due to counterfeiting, adulteration, theft, and diversion, governments and regulatory agencies have developed regulations to enhance patient safety and supply chain security. 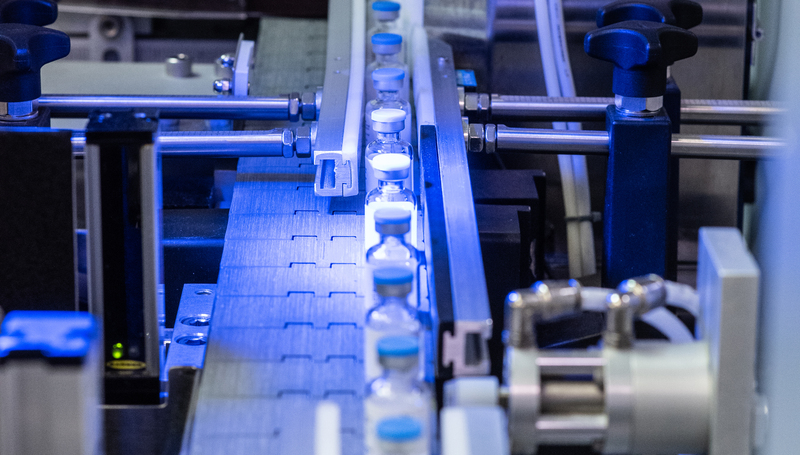 On November 27, 2013, the Drug Supply Chain Security Act (DSCSA) made effective several additional requirements that impact labeling and data management for commercially distributed prescription human drug product in the United States. 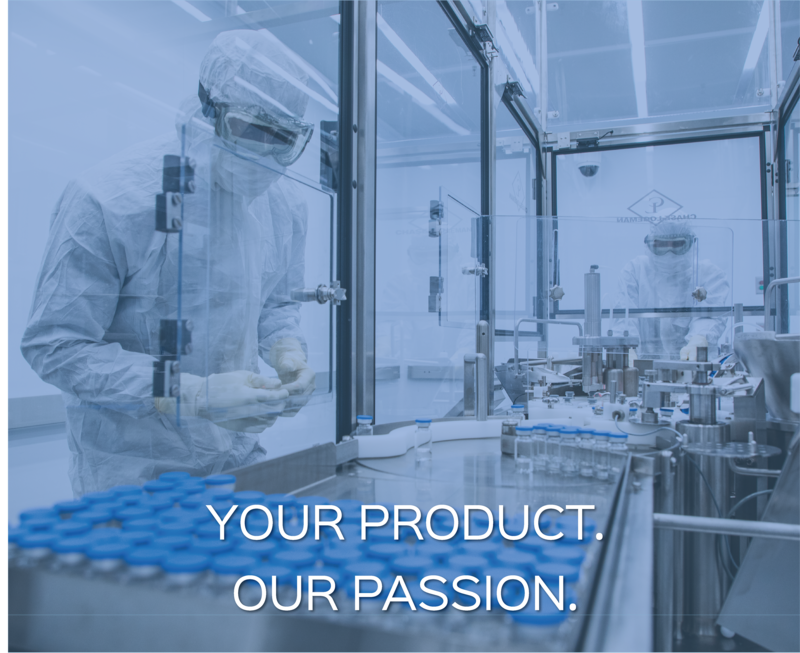 Whether you are looking for an all-inclusive integrated offering or an individualized development or manufacturing service, Alcami has the solution to the complex needs of your product. 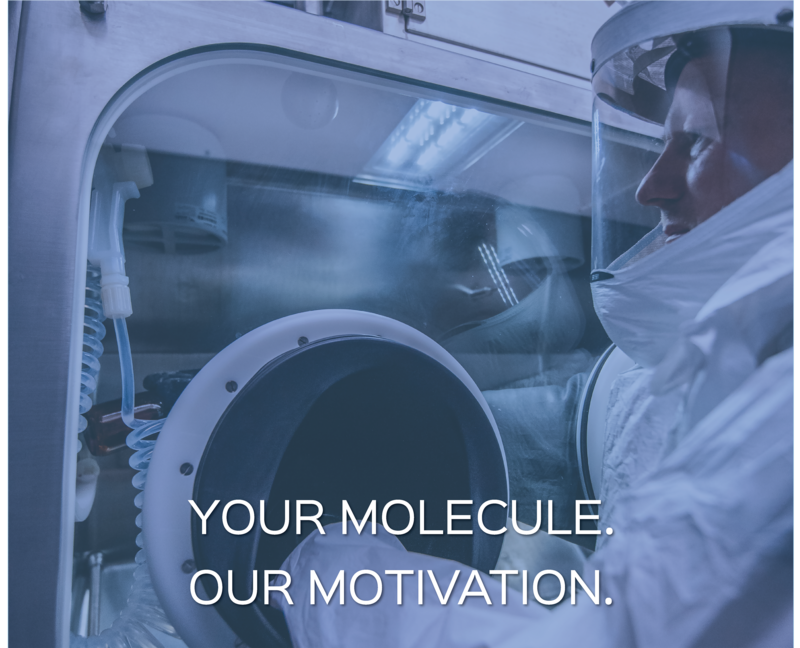 The increasing trend of highly potent active pharmaceutical ingredients (HPAPIs) being used in new drug development candidates has created a tremendous demand for high containment development and production capabilities.